Read more about Not always greener. Including Orange, RapidMiner, Weka (written in Java), JHepWork, KNIME. General introduction to JS and programming in general. 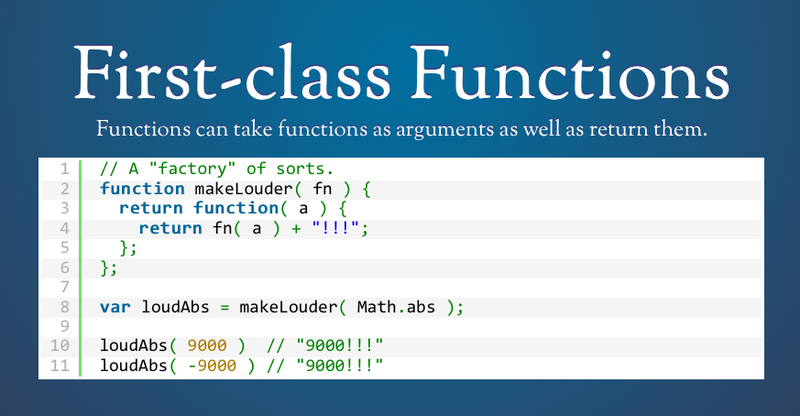 Functions can take functions as arguments as well as return them. // a "factory" of sorts. To change THEMES, you have to export your SEO settings? That's fucked up and a retarded architecture. "Fluid all the way to mobile"
I wish Kris would read this. The study shows test animals can develop Creutzfeldt–Jakob equivalent diseases via the air. Mindful living, from http://f91w.com/, "every hour my watch emits a chime. this is my signal to become mindful, document the moment, and decide what to do with the next hour. this site is an archive of such moments." Jonathan suggested I use a twitter account to record the actual moment documenting part, as i can do it via text, ipad, iphone, computer, etc. Then, set up a site (subsite) to pull the twitter feed to my servers. I can certainly keep the twitter stream private, if I want to, or keep it public and have it mirror to my site. Of course, first thing in January, I also want to write up the 11:11 statuses I've been doing all year. Of course, that means *finding* all of them. Upgrade to Drupal 6 at least, maybe Drupal 7, not sure about that. Because, really, that's what this is all about, right? Yeah, there are a billion other things I want to do in January, and if I list all of them, I'll be spinning my wheels at the overwhelming number of things I want to do. So, this list is it. These are the things I want to do in January. "integrated web security testing environment, which can be used to identify vulnerabilities by using advanced browser automation"
This library provides an HTML5-based player, that uses a Flash fallback for browsers that do not yet support it.